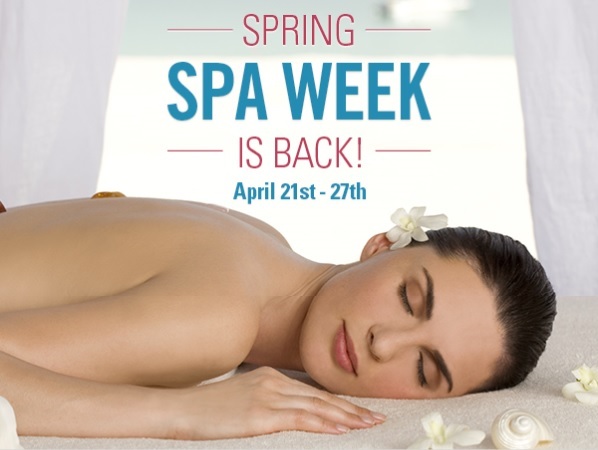 Spa Week by WaySpa.com is back in Canada from April 21-27 in Toronto, Montreal and Vancouver and surrounding areas as well as adding Calgary, Edmonton and Ottawa this year - now even more spa lovers can enjoy an affordable $50 spa experience! 3. Book an appointment with the spa of your choice – call early they book up fast! For a complete list of participating spas and treatments, or to purchase a voucher and book your appointment check out: www.wayspa.com/spaweek.